When looking for an affordable Cremation Service in the DuBois PA area, Cremation Specialist of Pennsylvania can satisfy the needs of your family. We also service and cater to the families in the surrounding area like Treasure Lake and Hyde PA. 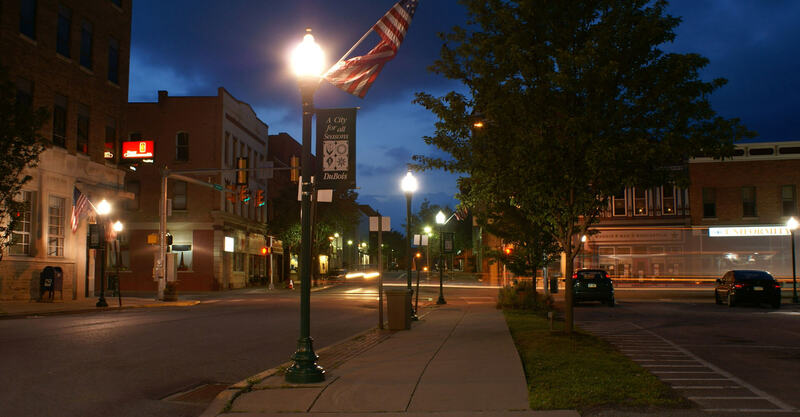 While there may be other reputable Service Providers serving families in DuBois PA, Cremation Specialist of Pennsylvania is there for you and stands by you and your family every step of the way. An urn is a vessel, or container, used to hold cremated remains. A wide variety of urns are available from a simple box to elaborately decorated containers of wood, metal, glass, or clay.